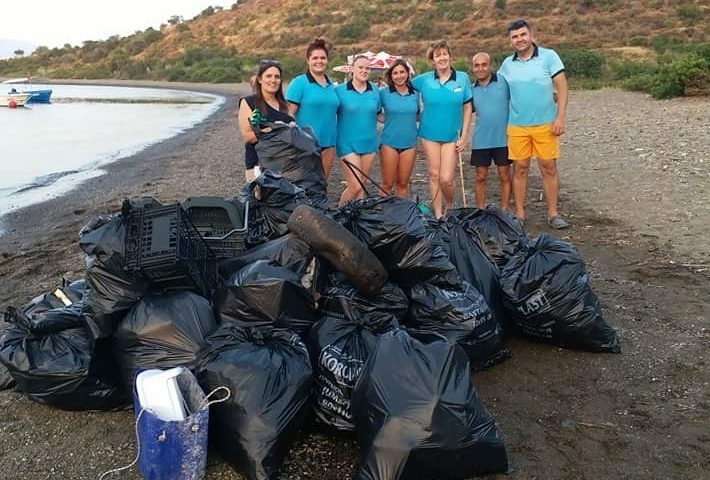 It was mainly rubbish washed in by the currents that the team of TUI staff collected during their recent beach clean in Turkey, as part of project Blue Wave. They gathered on Red Island – a popular stop on the Twelve Islands Tour, and collected over 30 bags of rubbish, weighing in at 163 kilograms. A total of 28 TUI staff got involved, both reps and agency staff, with additional help from TURMEPA and the Travel Foundation. Over several hours, the team cleaned almost 1 kilometre of beach. A lot of the rubbish was plastic, and it was sent to the recycling bins along with tin, rope, paper and glass. They also found wet wipes, nappies, shoes and a car tyre, plus an unusual number of plastic clothes pegs and plastic lighters. 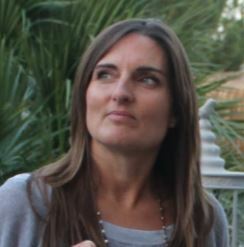 Some of the reps told us that, on a day to day basis, they are reducing the number of small plastic water bottles used, and have stopped automatically giving plastic straws to customers. 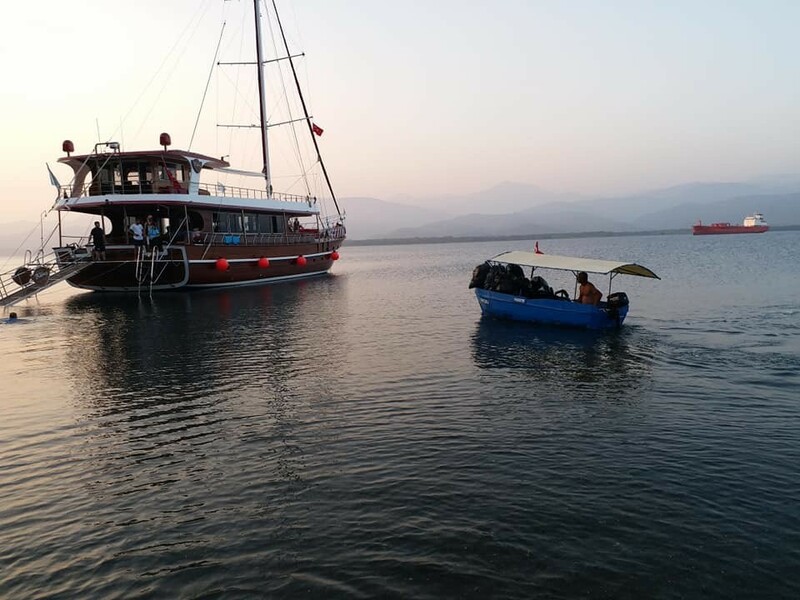 This beach clean is one of many taking place alongside other project Blue Wave activities to conserve the marine environment in Fethiye, Turkey.